Shyness is a selfish act. 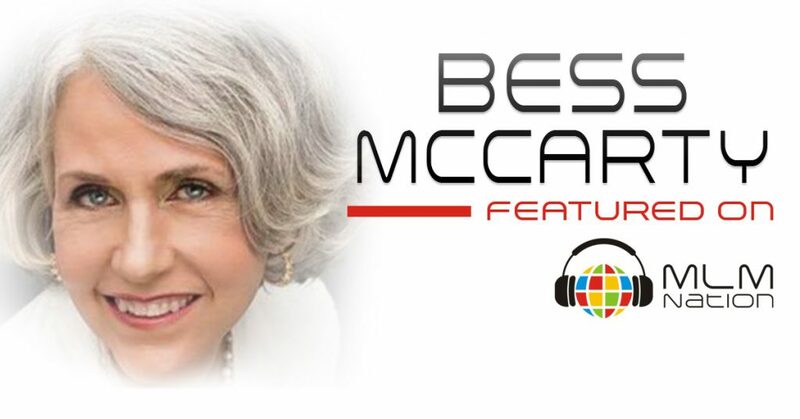 Bess McCarty shows us the importance of putting your attention on the other person. Also, how to become so interested in other people that you forget about yourself. Bess McCarty went from a shy kid that avoided people to becoming a leader at her network marketing company. Bess is known as the Shrink of MLM and applies her 30 years of experience as a Body-Mind Therapist to help network marketing distributors. She’s now a full time MLM coach and runs the MLM Millionaire Club, a school for Network Marketers that provides hands-on training and role playing on the 7 skills.